The Mac Pro is ageing - a high end workstation it may be, but a new one is badly needed. And Apple says we'll have a completely new model during 2018. Apple briefed a few select pals in the US during April 2017 about its intention to release a new, "completely rethought" Mac Pro in 2018 (or at least, it said "not this year"). This year we'll get the iMac Pro instead. Expect a whole new chassis and outward design as well as plenty of USB-C ports and Thunderbolt 3 support. 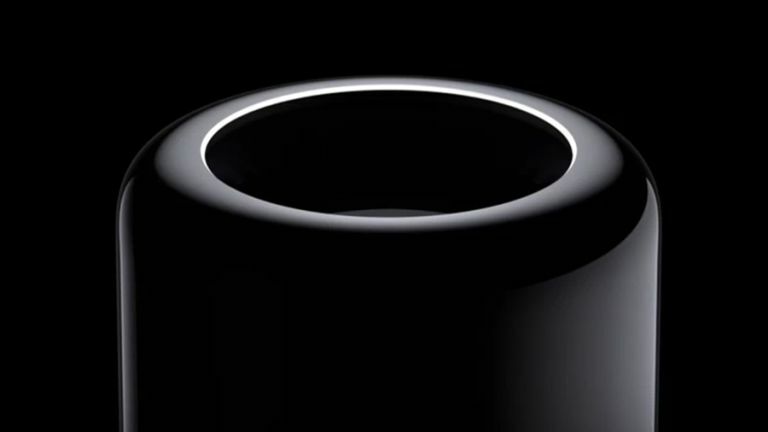 There will be little in terms of legacy support with this new Mac Pro, we feel. The moves was seen in some quarters as an attempt to hold the interest of creative pros that are actively considering a move to Windows ahead of the Windows 10 Creators Update due next week and in the face of high end PC models like the Surface Studio. Apple also changed the existing Mac Pro line-up around the same time, bringing some high-end Mac Pro options down into the standard two configurations at the same price points. For $2,999 you will now get a 6-core Intel Xeon processor, dual AMD FirePro D500 GPUs and 16GB of memory, and for $3,999, you will now get an 8-core processor and dual D700 GPUs. Now why not check out everything we know about the iPhone 8, iPhone X and iPhone 7S.